Ensure observers are giving the feedback that teachers need—and trust. The value of feedback that teachers receive is largely dependent upon the validity and consistency of scoring. 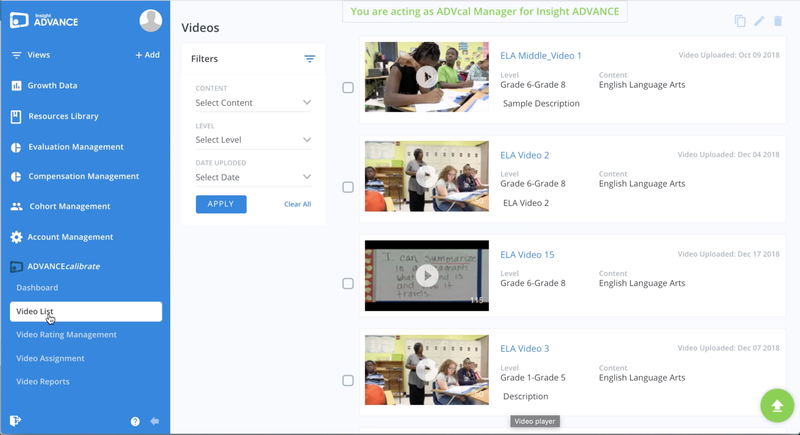 ADVANCEcalibrate® creates norming experiences for observers and coaches using a library of classroom videos that have been master-coded against a specified instructional framework or rubric. Observer's manager selects videos and inputs cut scores. Administrators assign observers to do calibration exercises. Assess the performance of observers and determine professional development follow-up. Provides secure norming experiences for observers and coaches.  Observers can track their alignment to the application of a particular framework. Can be used to inform targeted professional development for observers experiencing drift. Administrators: Are Your Observers Calibrated? "We were looking for a way to ensure our administrators, evaluators, credentialed observers, and other evaluators were calibrated to our state-wide teacher evaluation system. Through the Insight ADVANCE Suite, our observers now have access to consistent, high-quality and interactive professional learning modules on the components of our evaluation rubric."